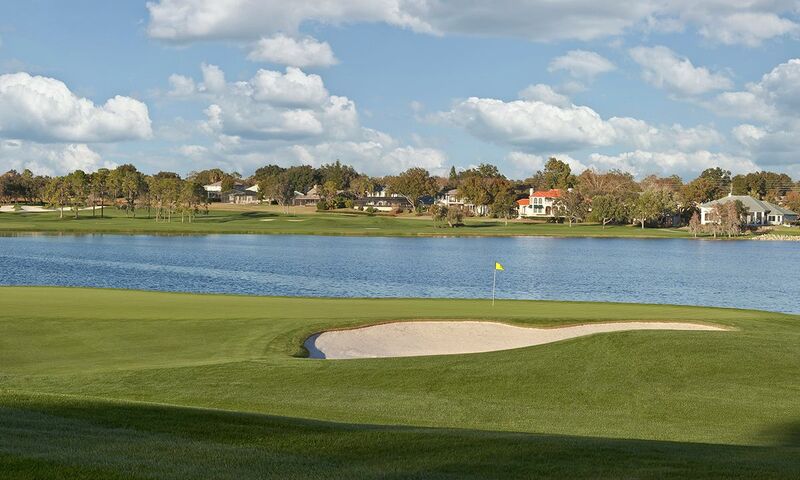 Golfers are well-served in and around Orlando with courses available to suit all tastes – from 9-hole public courses to huge hotel complexes with several golf courses, such as the Grand Cypress Resort. Signature-designed by Jack Nicklaus, the New Course is a real highlight and a tribute to the famous Old Course in St. Andrews (Scotland). Boasting shared fairways and the famous double greens, it is astonishing how true the design of the course is to the Scottish original. Though not a “real” links course, it is a great golfing experience nonetheless, as is the Streamsong Gold Resort located roughly 90 miles (150 km) from Orlando. Created by world-renowned golf course architects, the three links-style courses feature wide, undulating fairways and large waste areas. 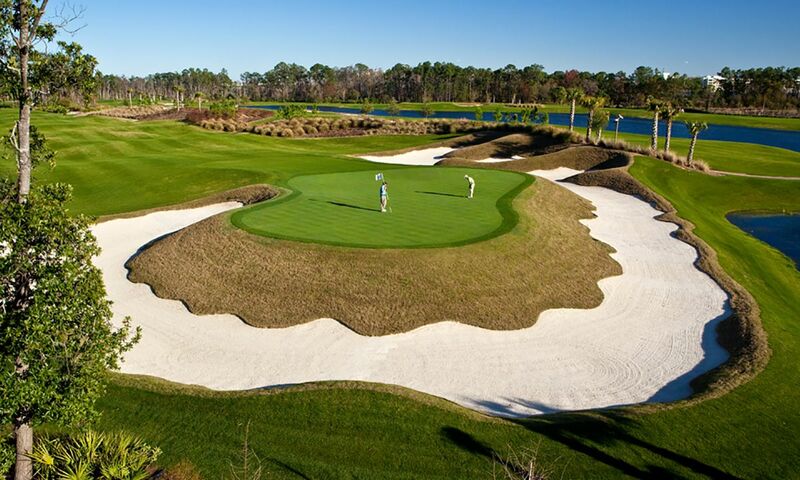 The first 18-hole golf course in Florida was built by Henry Flagler in 1897, on the premises of the luxurious Palm Beach Hotel. The foundation for the success and popularity of golf in Florida was laid by way of hosting renowned golf tournaments, including the US Open (1895) and the Open Championship (1860). As the name suggests, the Arnold Palmer’s Bay Hill Golf Club in Orlando was created by the great golf champion Arnold Palmer. 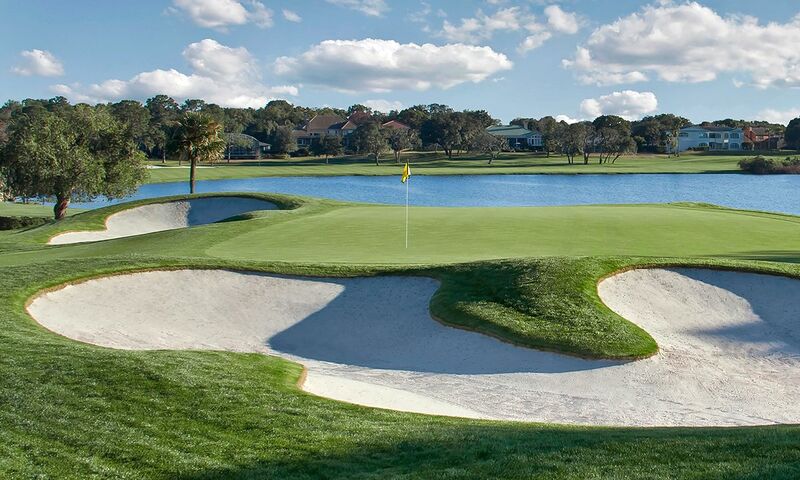 In 2009, Palmer updated his signature course with the words: “Bay Hill is a great golf course. We don’t want to change it – let’s tweak it. 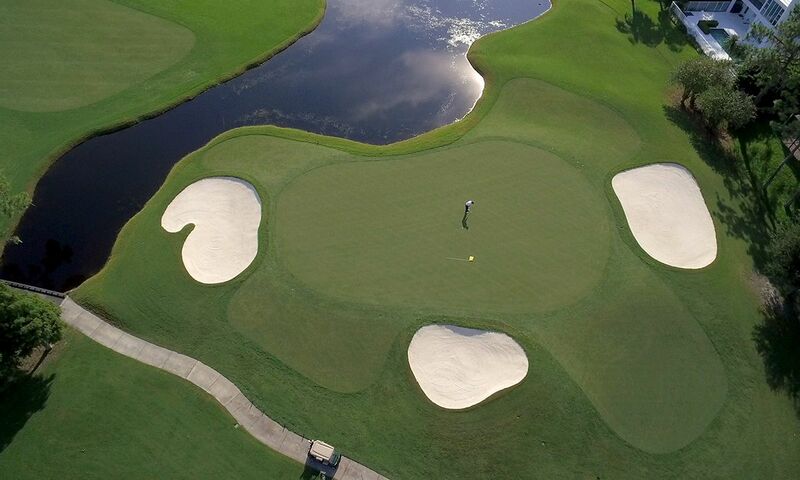 Let’s get the greens closer to the water and take the sand where you can see it.” The course is characterised by long fairways, protecting bunkers around the greens and numerous lakes. 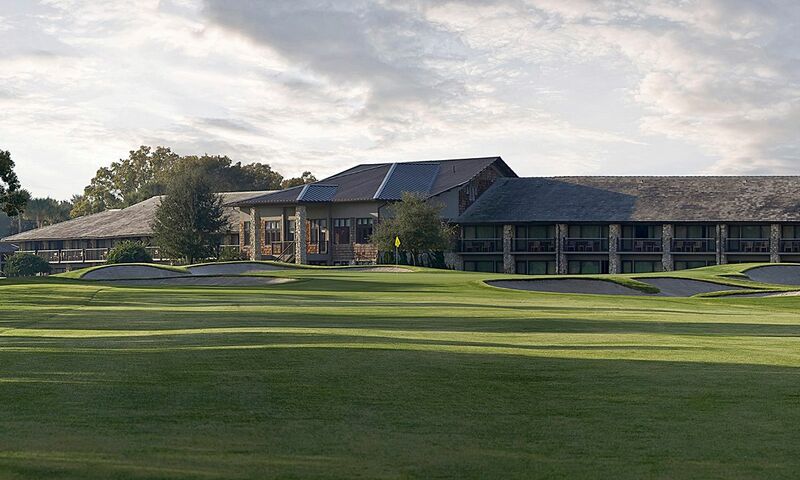 The course is only available to guests staying at the lodge. 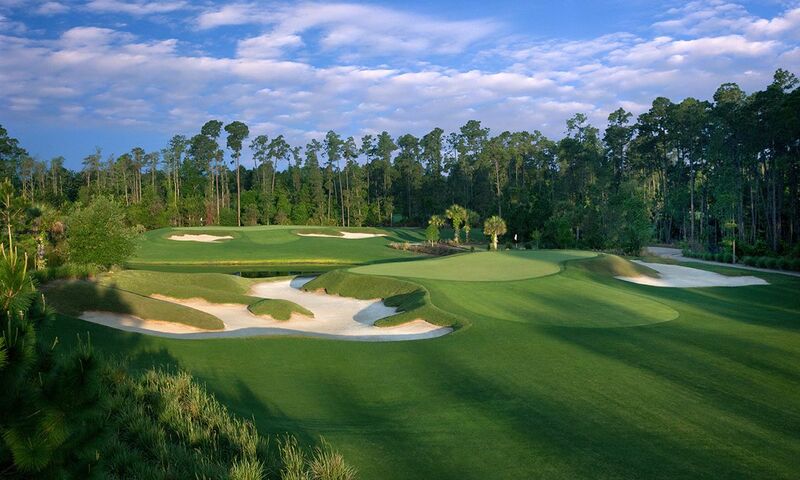 The par 72 golf course belongs to the 5-star Waldorf Astoria in Orlando and is simply breathtaking! 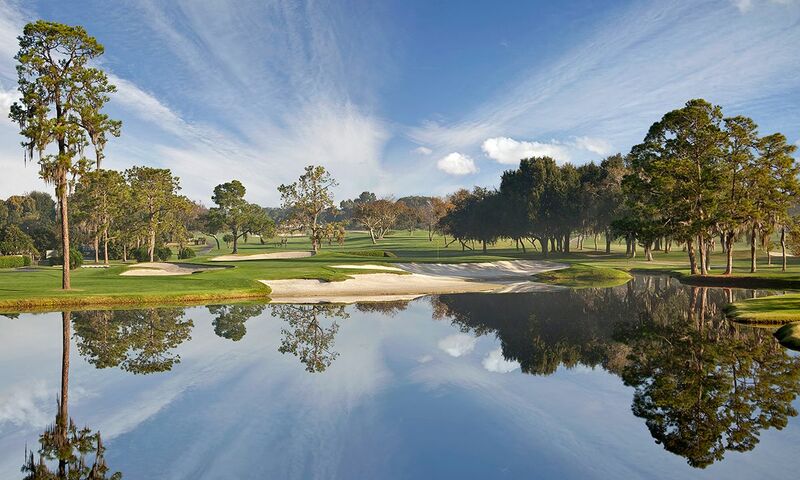 Designed by acclaimed golf course architect Rees Jones, the course extends to an impressive 7108 yards (6500 m) and maintains a course rating of 74.6 and slope of 139. The five-tee system caters to golfers of every skill level. 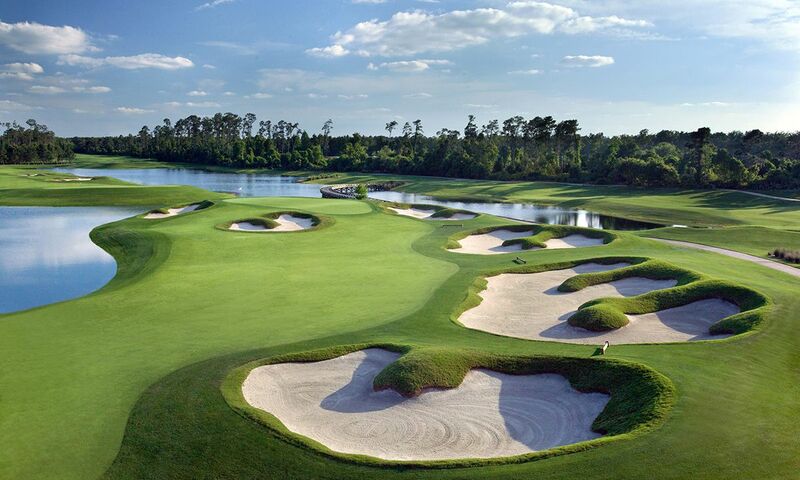 The course is available to guests of the Waldorf Astoria Orlando and Hilton Orlando hotels.